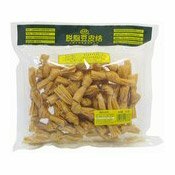 Storage Conditions: Sealed in a cool dry place. 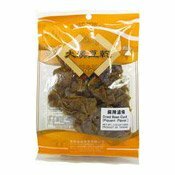 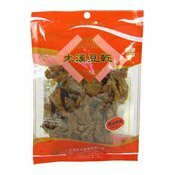 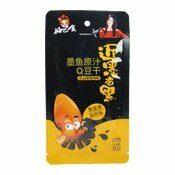 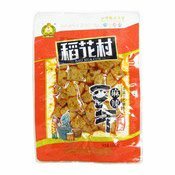 Ingredients: Soybean, Water, Vegetable Oil, Starch, Salt, Sugar, Dried Chilli, Cumin, Chilli Sauce, Broad Bean Sauce (Chilli, Broad Bean, Salt, Wheat Flour, Rapeseed Oil), BBQ Mixed Seasoning, Soy Sauce, Vinegar, Food Additives (Preservative [E202, E282], Flavour Enhancer [E621, E635], Antioxidant [E319, E965, E316, E306], Thickener [E1422, E407, E415], Stabiliser [E471], Sweetener [E951, E952], Anticaking Agent [E551]). 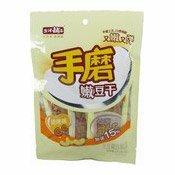 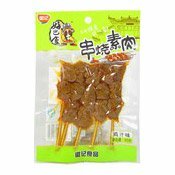 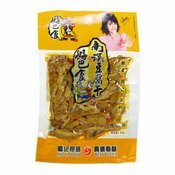 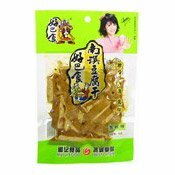 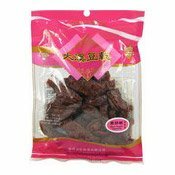 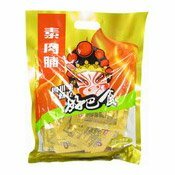 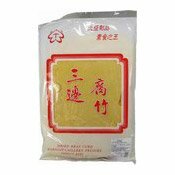 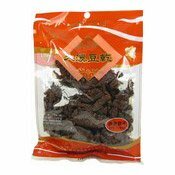 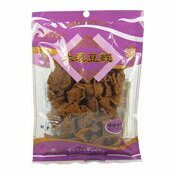 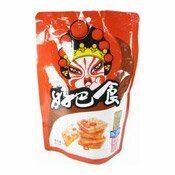 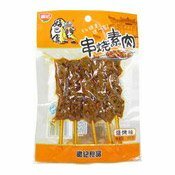 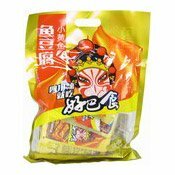 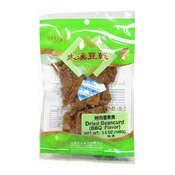 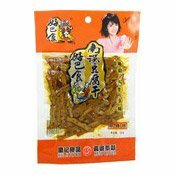 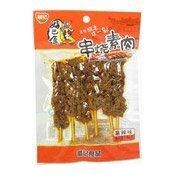 Simply enter your details below and we will send you an e-mail when “Dried Beancurd (Barbecue BBQ) (嫩豆乾 (燒烤))” is back in stock!